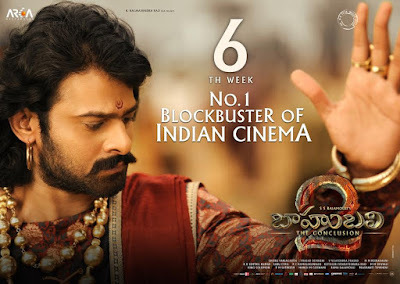 S.S. Rajamouli’s magnum opus Baahubali 2: The Conclusion has crossed the 1600 crore mark at the box office in all versions. 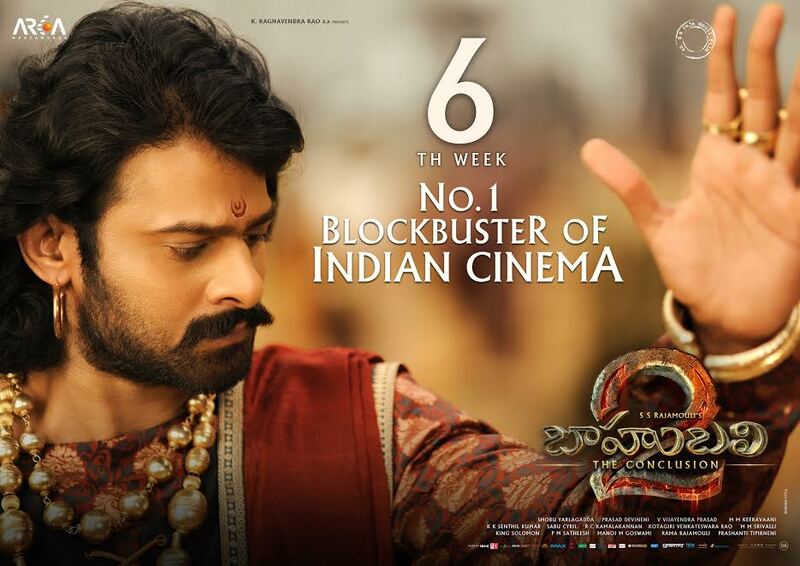 So far, Baahubali 2 has grossed 1345 crores (nett. 1043 crores) in India including all versions and around 307 crores at the overseas box office. It currently stands with a global total of 1600 crores. Baahubali 2‘s Hindi version itself has netted around 502.25 crores at the domestic market.